Home to Slow Food and Eataly along with some of the finest ingredients and wine in all of Europe, Piedmont's towering mountains and sprawling pastures are dream destinations for foodies. Find out more about this spectacular mountainous region of Italy. Every region has its own stories and traditions when it comes to food, but Piedmont has a particularly impressive gastronomic pedigree. 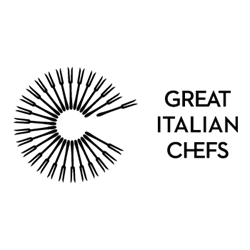 Italy is famous the world over for cheeses, wines, meats and truffles – and more than a handful of those come from the soaring mountains and plunging valleys of Piedmont. Piedmont borders Valle d'Aosta to the north, Lombardy to the east and Liguria to the south. Whilst the southern tip of Piedmont reaches towards Nice and the French Riviera, the north climbs into the mountains of the Rhone Valley, making Piedmont the second largest of Italy's regions (behind Sicily) and arguably the most diverse. 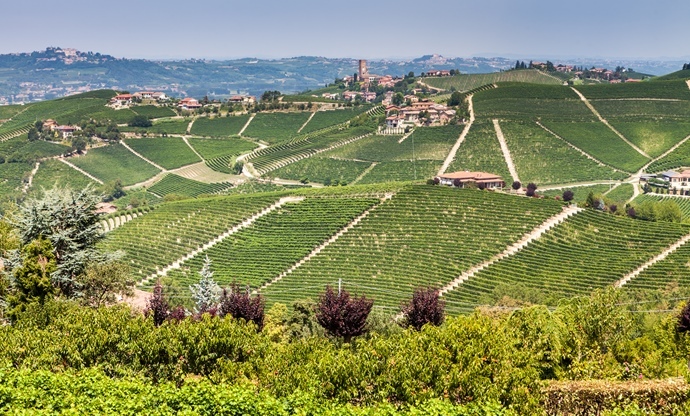 That climate and rocky relief makes Piedmont a world-class wine destination – famous wines like Barolo, Barbaresco, Barbera d'Asti and Cortese di Gavi are all grown in the foothills around Turin – as well as home to some of the greatest truffles available in the world. 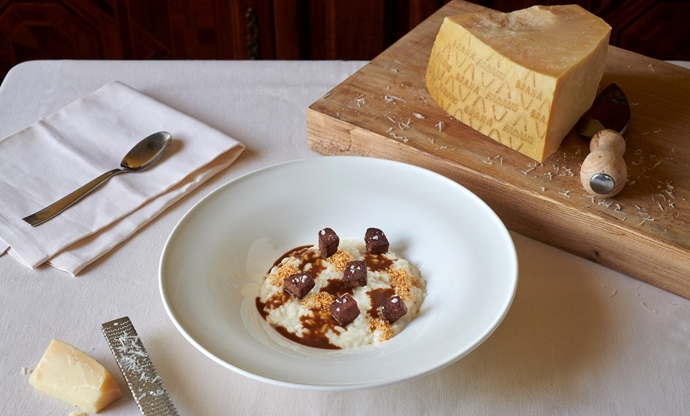 When it comes to luxury food, Piedmont undoubtedly tops the table. This is still, by and large, a very traditional area – whilst Turin is the urban centre of the region, much of what surrounds it is agricultural. 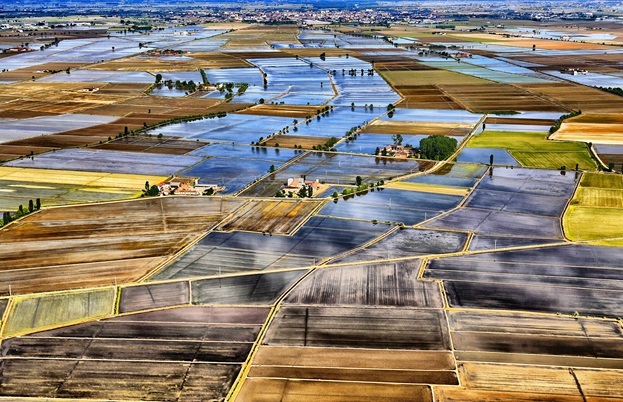 Rice paddies are common, and the Piedmontese vary their diets with plenty of cheese, meat and fresh vegetables. If that sounds like your kind of food, read on for more on the gastronomic paradise that is Piedmont. 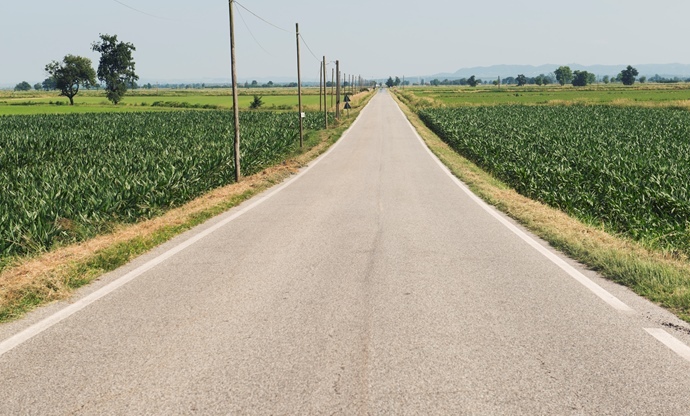 Descend into the alpine foothills of Piedmont and you'll find swathes of flood plains, where farmers grow Arborio and Carnaroli rice in rice paddies. The town of Vercelli – the self-proclaimed 'Capital of Rice' – is responsible for the growth of around half of Italy's risotto rice. As you'd expect, the Piedmontese eat their fair share of risotto, as well as panissa – a rice dish made with lard, pork rind, borlotti beans and vegetables. What you may know as Nutella is, in fact, gianduia (or gianduja) – the sweet hazelnut chocolate spread was invented in Turin around the turn of the nineteenth century. In 1806, Napoleon imposed a ban on British goods entering French-occupied harbours, putting a strain on cocoa supplies. One smart chocolatier – Michele Prochet – managed to stretch his chocolate supplies by mixing it with hazelnut paste – and thus, gianduia was born and the rest is history. 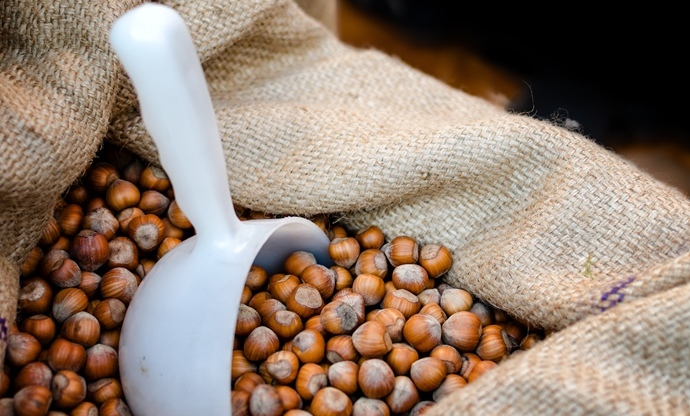 Piedmontese hazelnuts are famously sweet and widely regarded as the best in the world. 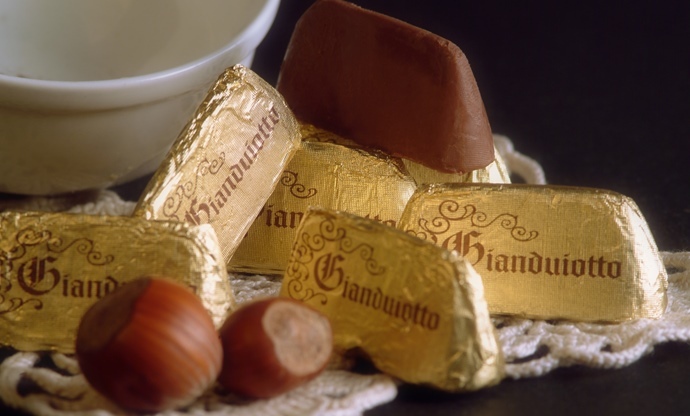 Naturally, the locals make full use of them – you'll find hazelnuts mixed with chocolate like in gianduia, as well as in delicious cakes and gelato. 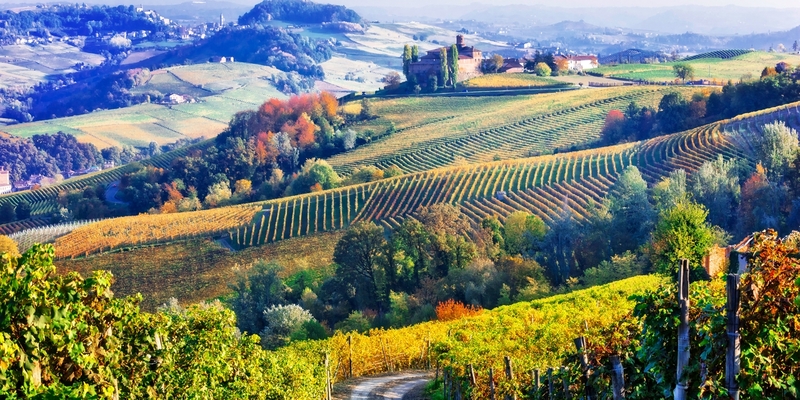 The peaks and valleys of Piedmont make for superb vineyards, so it should be of little surprise that some of the world's best wines come from this region. 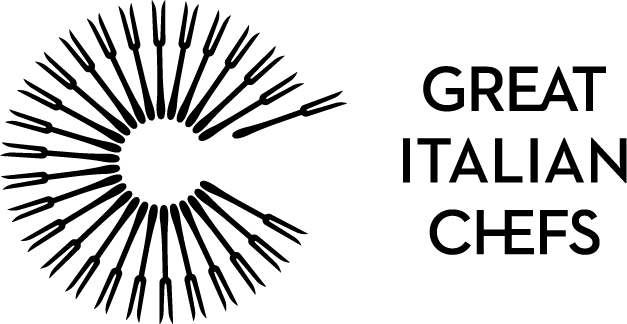 Alba and Asti are the beating heart of Piedmont's wine industry – wines like Barolo, Barbaresco, Moscato d'Asti and Barbera all come from here, and they make a perfect accompaniment to risotto, cheese and truffles. 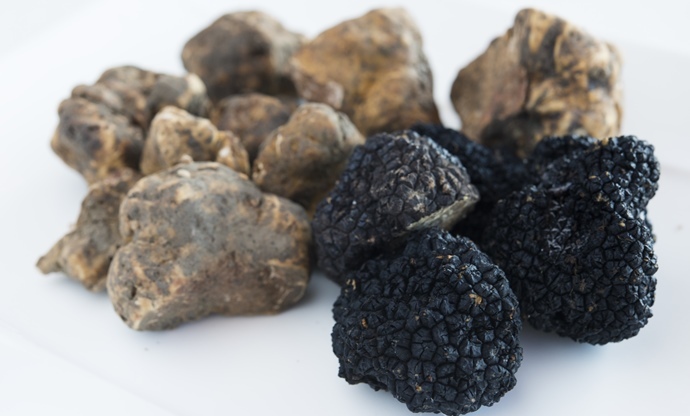 Often referred to as 'the truffle capital of the world', Alba is the home of the finest white truffles in the world, the trifola d'Alba Madonna, or 'truffle of the White Madonna'. Whether it's shaved over a plate of tajarin or a bowl full of ravioli del plin, these truffles impart an earthy depth to dishes, along with a subtle petrol aroma (but in a good way). Seek them out when you're in the area and you won't be disappointed – although they cost a pretty penny. Piedmont is a region celebrated for its beef, and Piedmontese cattle are so famous that they're reared all over the world. 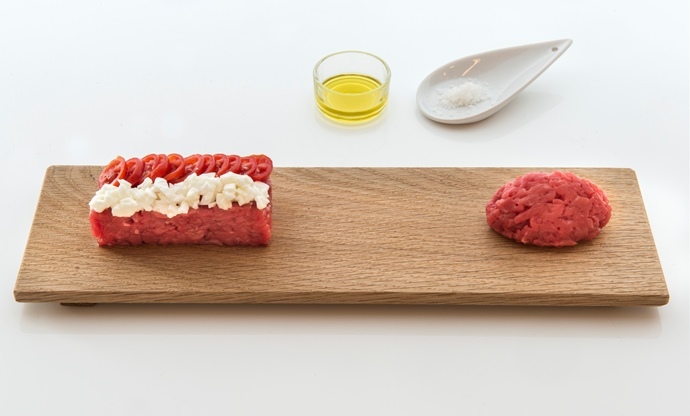 These animals produce both great quality milk and lean, particularly tender meat, which is why Piedmont has so many beef dishes and cheeses to its name. It's also the reason you'll find many foods cooked in butter over olive oil – the alpine climate isn't great for growing olives, but the lush pastures the cows feed on results in rich milk that's perfect for churning into butter. It may not have quite the pedigree of its neighbour Lombardy, but Piedmont still has plenty of cheeses to boast about. 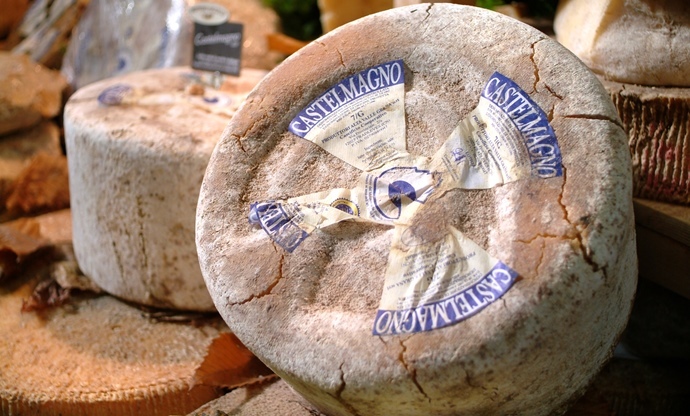 Castelmagno is arguably the best known – a complex, crumbly alpine cheese, often added to risotto – but keep an eye out for nutty, savoury Bra Duro, fresh Murazzano and a soft goat's cheese called Robiola di Roccaverano. 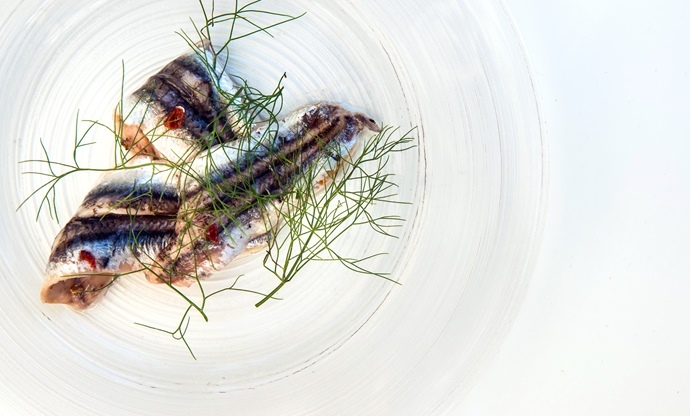 Piedmont is landlocked, but that doesn't stop the region having a taste for fish, particularly anchovies, which are a huge deal all over the region. Piedmont is famous for bagna cauda – a warm, savoury dip made of anchovy, garlic, oil and butter – but you'll see anchovies in all sorts of dishes, including vitello tonnato – a Piedmontese classic. 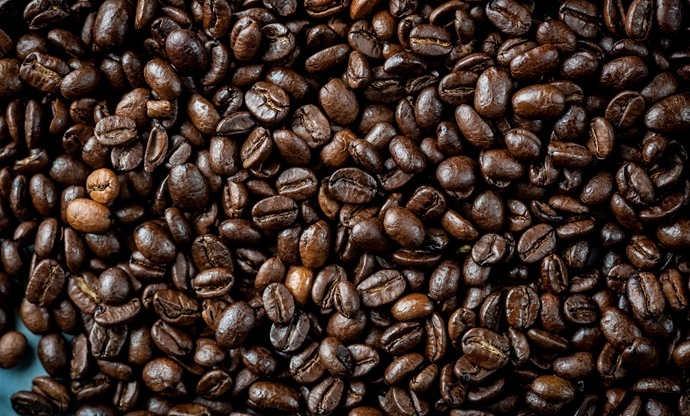 Turin was the place where espresso machines became the thing they are today, producing thick, intense cups of coffee that quickly spread across the rest of the world. It's also home to coffee-making behemoth Lavazza, and it's rare to be more than a short walk away from a fantastic café (or bar as they're known in Italy) when you're in a Piedmontese town or city. 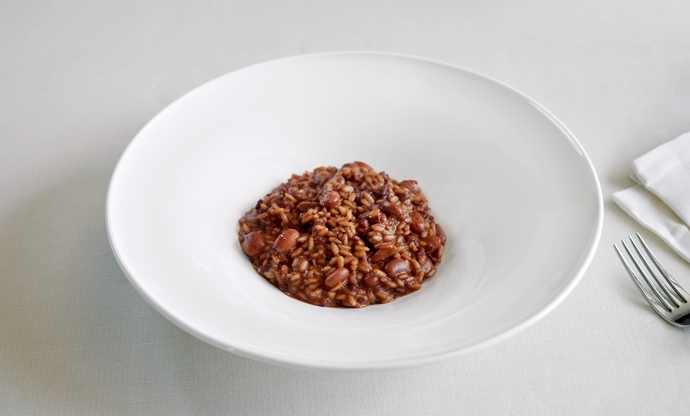 With all the rice grown in Piedmont, it's no surprise that the region is famous for its risottos. Often flavoured with other local treasures – think mushrooms, truffles, cheese, salumi and seasonal vegetables – Piedmontese risottos often focus on showcasing just one ingredient, rather than mixing lots of different ones together. 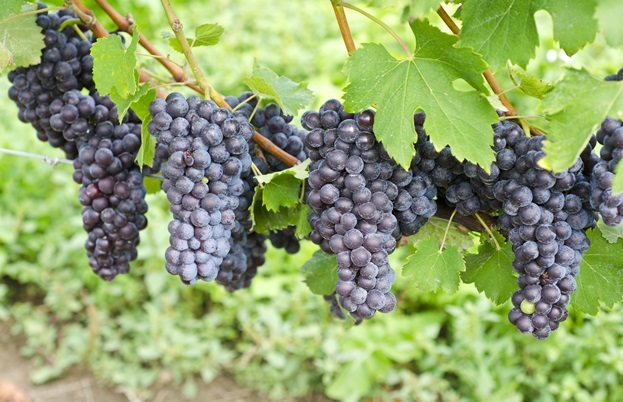 Do keep an eye out for striking purple risottos flavoured with the local wines. 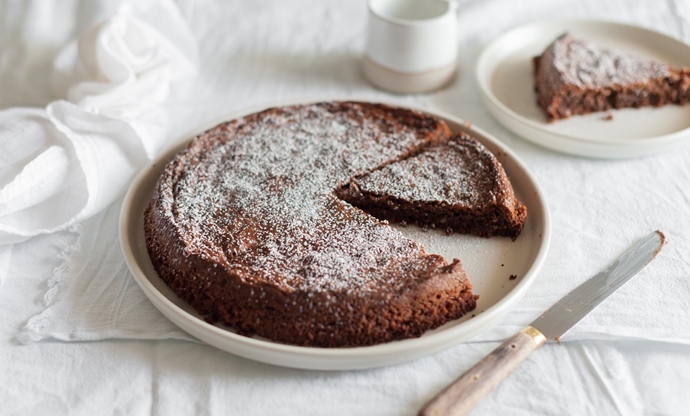 From Langhe in Piedmont – where the majority of the region's hazelnuts are grown – torta di nocciole replaces regular flour with ground hazelnuts to make a delicious moist cake with bags of flavour. Toasting the hazelnuts before grinding them unleashes their naturally sweet flavour, and the simple cake has become popular across Italy thanks to its stunningly nutty taste. It may look a little murky, but this delicious dip of anchovies, oil, butter and garlic is one of Piedmont's great delights, summing up the region's traditional cooking. 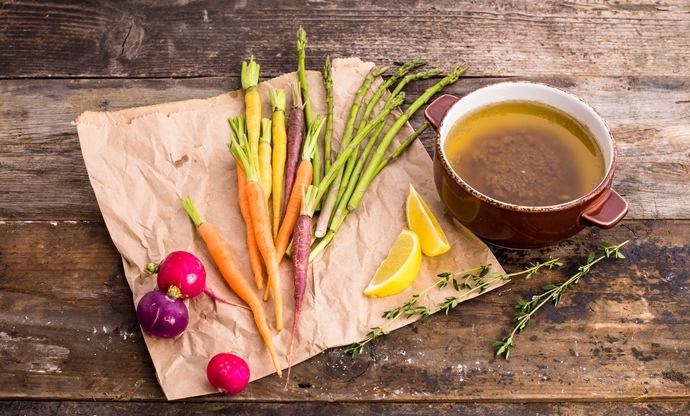 It's rich, rustic and proper mountain food, often served in special pots with a candle underneath to keep the bagna cauda bubbling away. 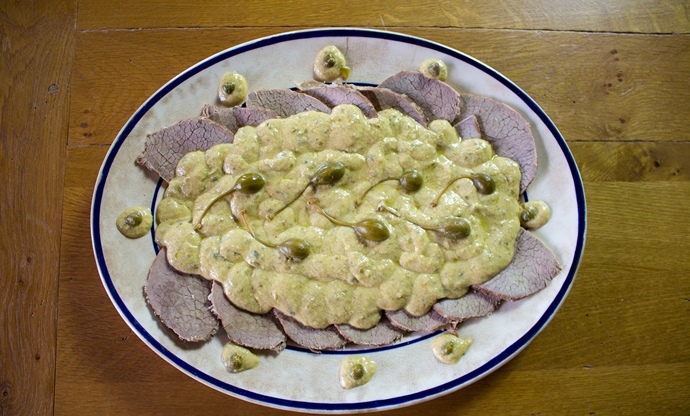 At its heart, vitello tonnato is a cold antipasto of boiled veal with a tuna sauce. Now, that might not sound appealing, but the mixture of soft, aromatic veal – boiled with vegetables, herbs and wine – and a sharp, umami-rich sauce of tuna, anchovies, eggs and capers has survived the test of time, and remains a classic Italian dish to this day. 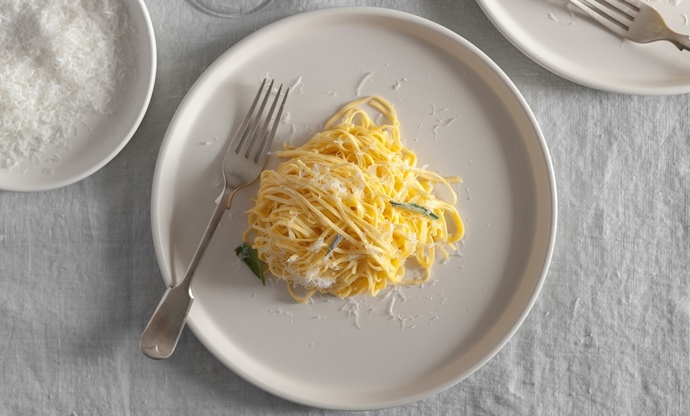 Tajarin is the local word for taglierini, and while it looks almost identical to many other pasta shapes, it does differ in one crucial way – tajarin in Piedmont is made only with egg yolks, and uses a very high ratio of yolks to flour. The result is a rich, silky pasta – you'll normally see it served with a simple sage and butter sauce. What could be better than tender chunks of beef chuck, braised for hours in one of the finest red wines in the world? As you'd expect, brasato al Barolo keeps things nice and simple, sweating a base of mirepoix and herbs before searing the beef and braising in Barolo for melt in the mouth perfection. 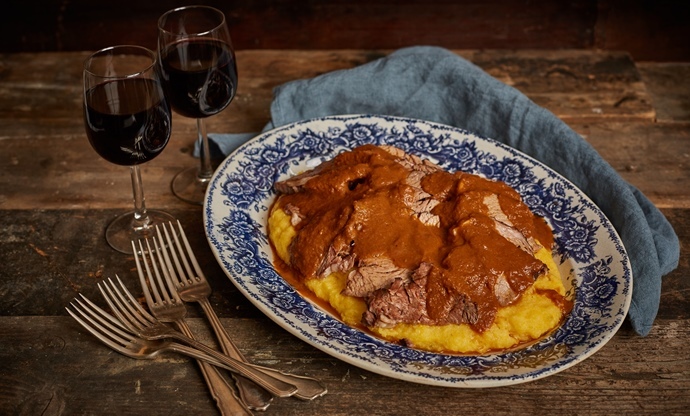 Served atop a bed of creamy polenta – the second most important carbohydrate in Piedmont after rice – it's perfect for cold nights. Find risotto a little too subtle and delicate? Then panissa is the dish for you. Bulked out with beans, pancetta, salumi and lard, it's cooked until it's so thick you can stand a spoon up in it. A perfect dish for those cold Piedmontese winter nights. 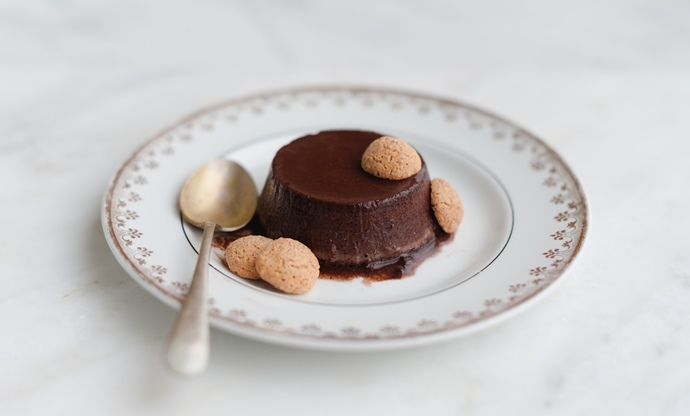 Similar to a crème caramel, bunet is a Piedmontese dessert flavoured with rum, cocoa and amaretti biscuits. It's a rich and indulgent dish that's often associated with winter in northern Italy, but anyone with a love of chocolate will no doubt be happy with a plate of it whatever time of year it is. 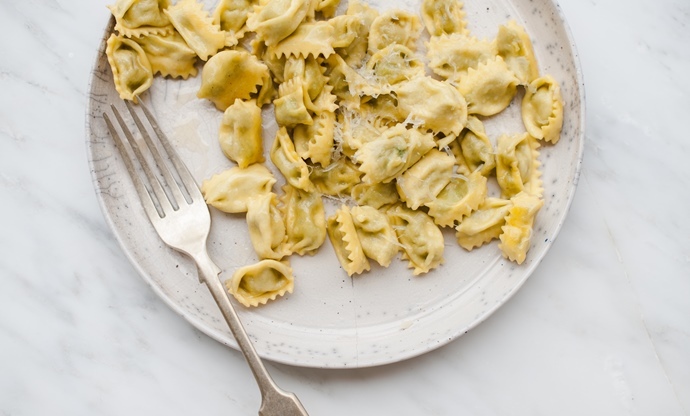 Plin means 'pinch' in Piedmontese dialect, which is exactly how you make these little pasta parcels. What makes them different to many other stuffed pastas found across Italy are their size – they're particularly small – and the thinness of the pasta, which should be slightly see-through. Fillings often focus around beef or cabbage, but the recipes vary from family to family. 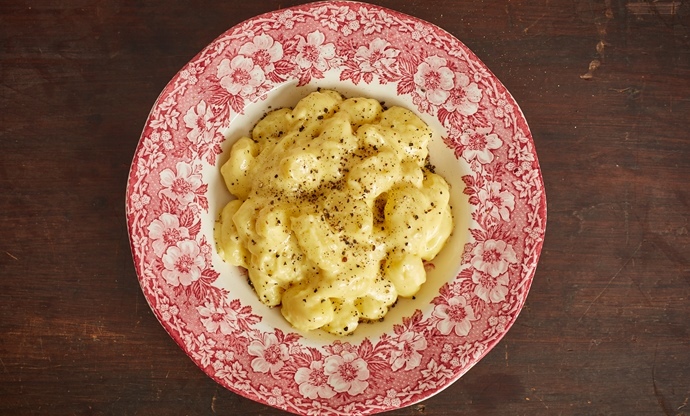 Piedmont's answer to macaroni cheese, gnocchi alla bava is a delightfully rich and comforting dish that makes the most of Piedmont's alpine cheeses. The gnocchi themselves contain a little buckwheat flour for extra nuttiness, before being doused in a creamy, nutmeg-infused cheese sauce. Peppers are a popular vegetable in Piedmont, especially those from Carmagnola which holds a pepper festival (or sagne) every year. 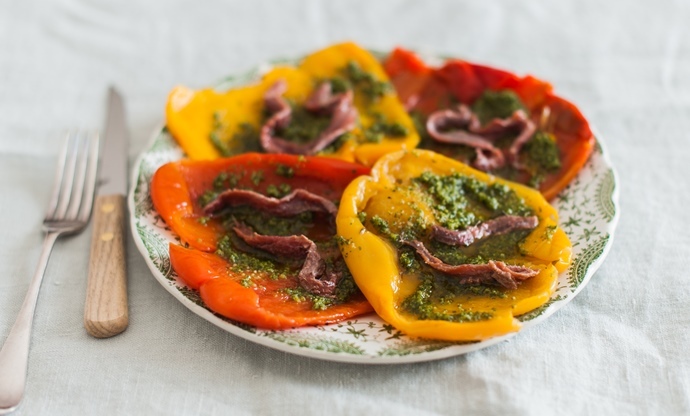 One of the most popular ways to prepare them is simply roasted, split open and topped with anchovies and parsley for a quick and tasty antipasto.